Hey ladies! If you're in the Milwaukee area Monday August 31st - you have over a month to plan! - reserve a spot with Roy Varga for a one hour pinup shoot! Send inquiries to Roy.Varga@yahoo.com. In the Cincinnati/Northern Kentucky area? July 25th is the next Retrocentric Pinup Workshop with a few spots left at noon! 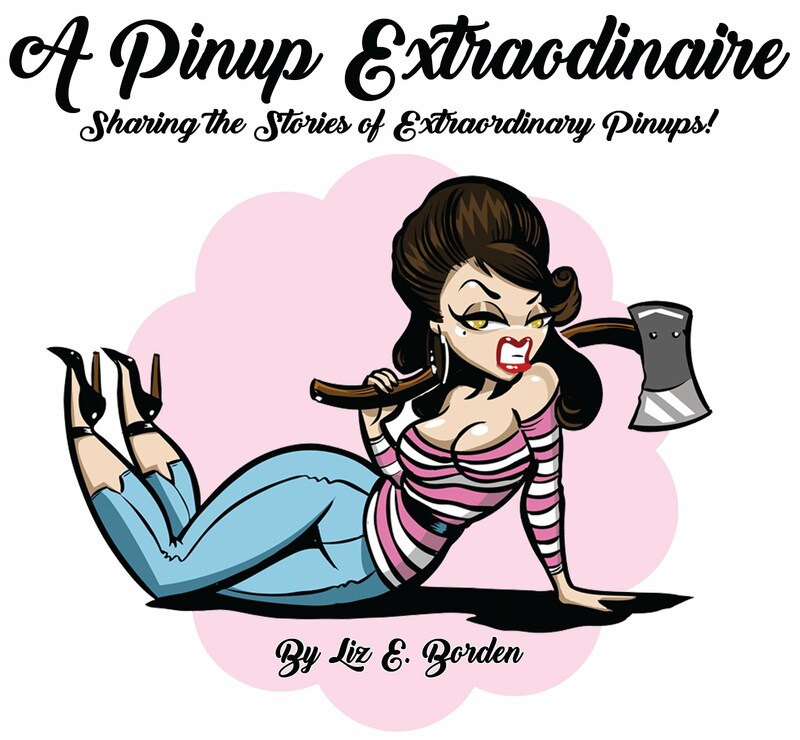 Pinup Workshops include pinup history, makeup and hair, a mini photo session with 2 digital images, and lunch! A great deal for $150! 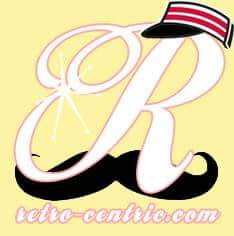 Contact info@retro-centric.com to book today! I wish I could reserve one of these opportunities. Oh well, there's always next time!